Big Brothers Big Sisters of Northeast Indiana is excited to announce that the 46th Annual Gourmet Dinner will take place Tuesday, May 28 at the Grand Wayne Convention Center to benefit our agency and its mission to help local children reach their potential through professionally supported one-to-one mentor relationships. Since its establishment in 1973, the Annual Gourmet Dinner has grown to be one of the area’s premier charity events with a guest list including more than 800 of the community’s most notable business leaders. The Annual Gourmet Dinner offers its guests a reception, followed by a multi-course gourmet meal, keynote speaker and grand prize giveaway. BBBSNEI is proud to announce that the 2019 keynote speaker is former Indianapolis Colts Punter, Comedian, and WWE Contributor, Pat McAfee. Ticket prices start at $300. For tickets and reservation info, contact Shelley Schwab. RSVP is required: 260.203.3330 [email protected]rg.  In addition to our keynote speaker for the evening, Big Brothers Big Sisters also will announce its annual Don Wolf Award recipient. Established in 1999, the Don Wolf Award is given to an individual who exhibits an exceptional commitment of service to children in our community. 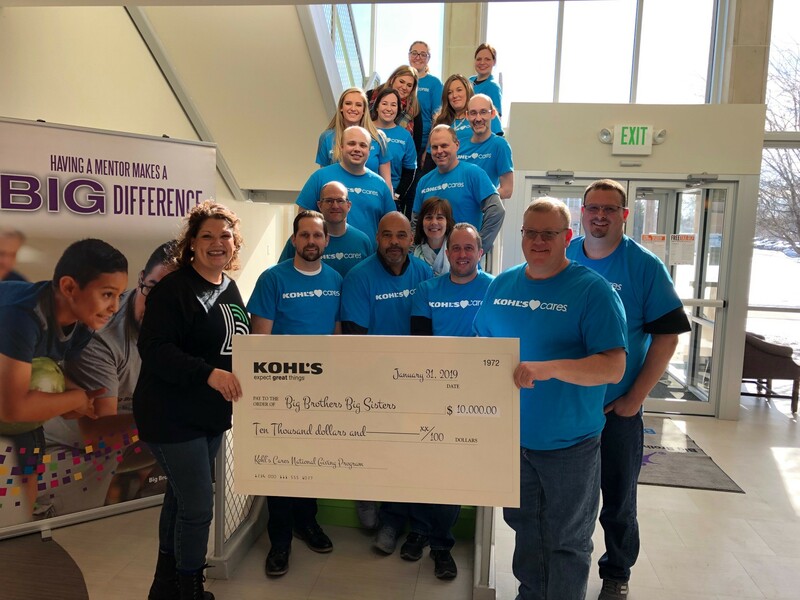 The founder and long-time CEO of Do it Best Corp., Wolf coordinated the launch of the Big Brothers Big Sisters program in northeast Indiana in 1972. Past recipients of the Don Wolf Award include Senator Dan Coats, Jim Kelley, Dale ‘Mr. Mac’ McMillen, Sr., Louis Delagrange, Rick McCampbell, Richard and Harriet Inskeep, Tyler Lehman, Dr. Mike Mastrangelo, Jerry Henry, Keith Busse, Tom Kelley, and most recently Don Schenkel. BBBSNEI would like to thank the sponsors of the 46th Annual Gourmet Dinner: Indiana Physical Therapy, Seely Office Solutions, Five Star Distributing, BKD CPAs & Advisors, PNC, Heritage Food Service, Midwest Pipe and Steel, Wings Etc, AccuTemp Products, Kelley Automotive and Northwestern Mutual. 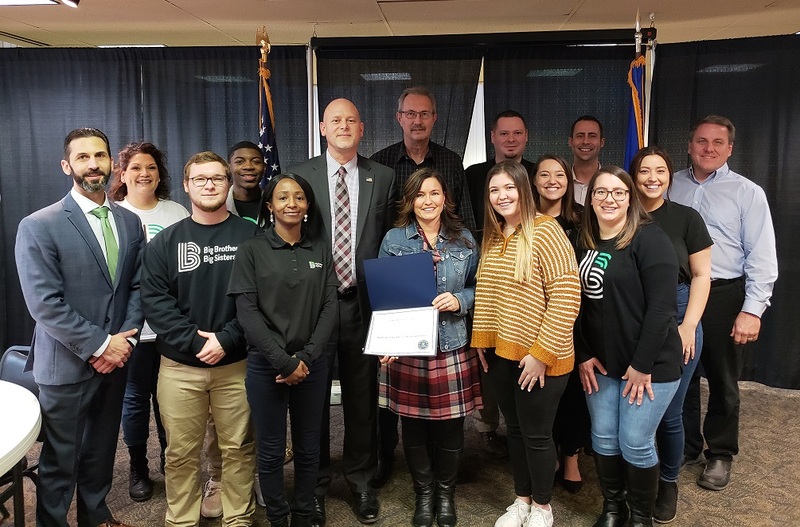 BBBSNEI also would like to thank its 2019 Corporate Community Partners: Ashley Industrial Molding, AT&T, BKD CPAs & Advisors, Chase, Do it Best, First Merchants Bank, Indiana Physical Therapy, Lutheran Health Network, Markey’s Audio Visual, Old National Bank, PNC, Wagner Meinert LLC, and WFFT Local News.